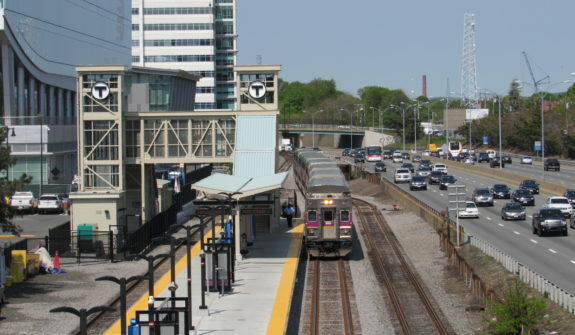 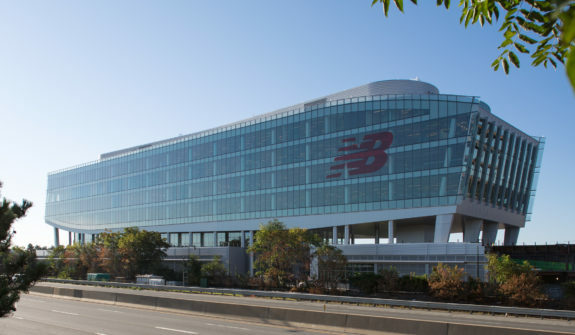 Occupying an industrial space formerly once known as the region’s largest stockyard, the Boston Landing project will revitalize the area into a vibrant, state-of-the-art development that complements the existing neighborhood fabric of Brighton. 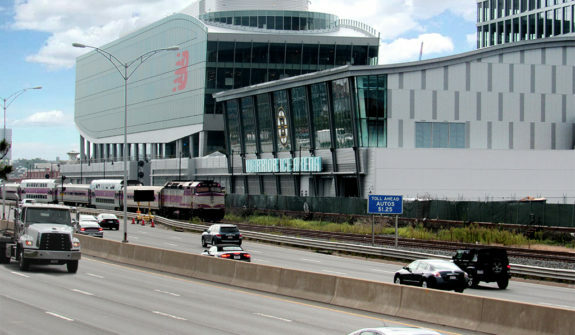 The 1.45 million square-foot, mixed-use development on 14 acres development will include the creation of new office space anchored by the New Balance Headquarters, along with an ice rink housing the practice arena of the Boston Bruins; a sports complex housing track and field facilities; and residential units. 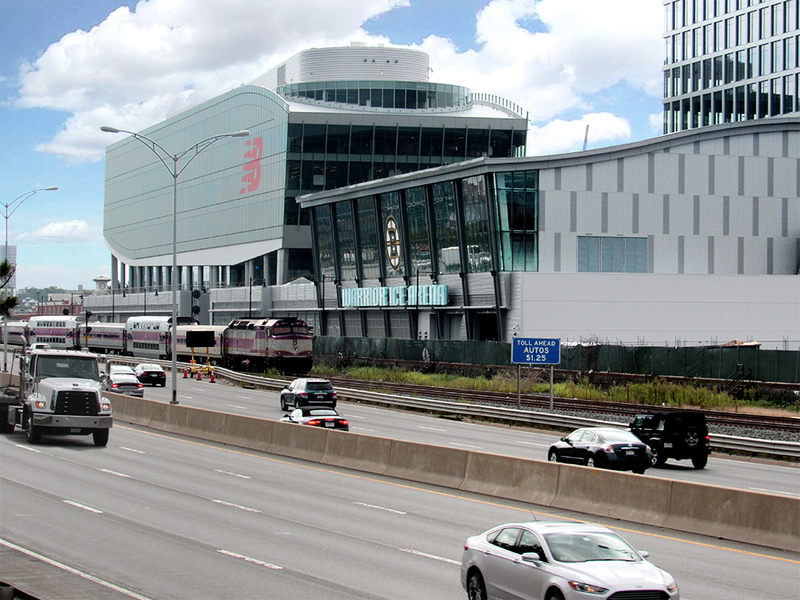 Our involvement in theproject included transportation planning and traffic engineering services. 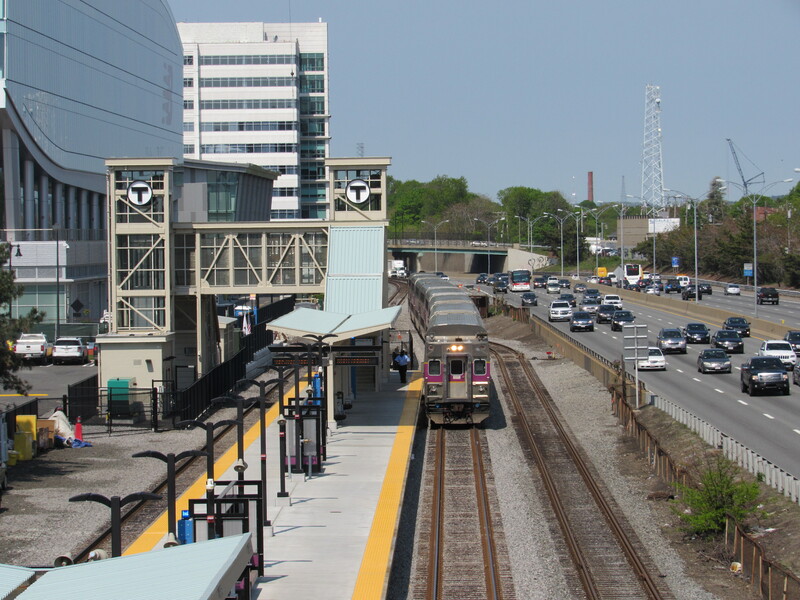 We conducted a comprehensive study of transportation impacts at over thirty intersections around the project site. 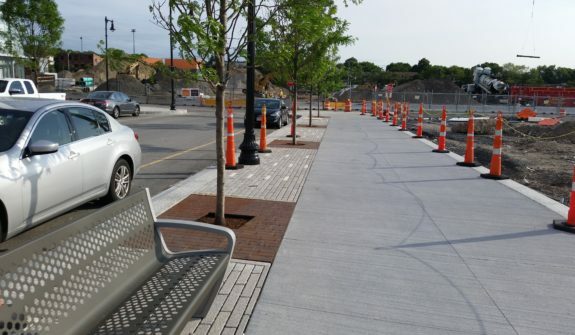 We are continuing to work with the Project Team in the design, permitting, and construction of roadway, sidewalk, and bicycle accommodation improvements committed to by the Project. 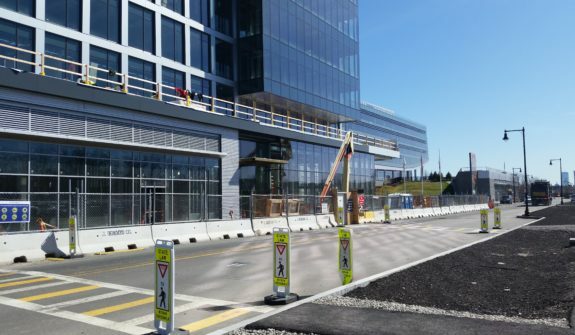 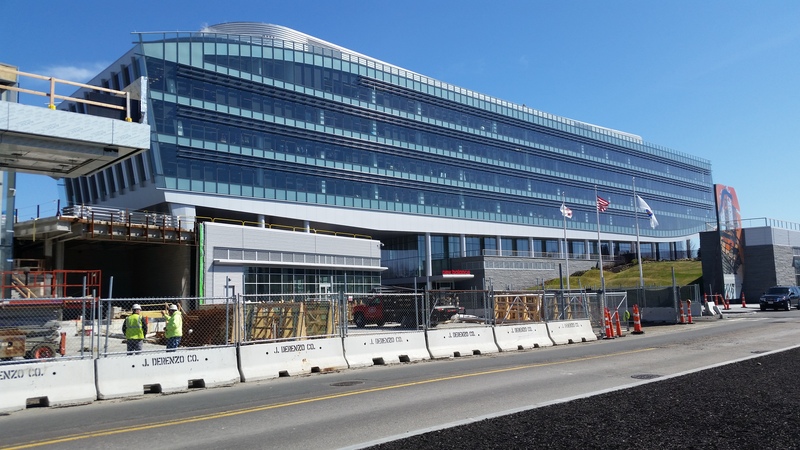 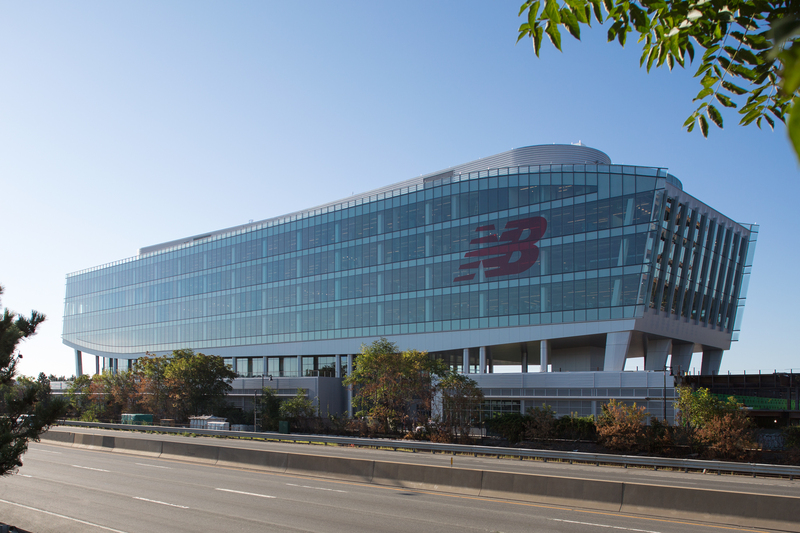 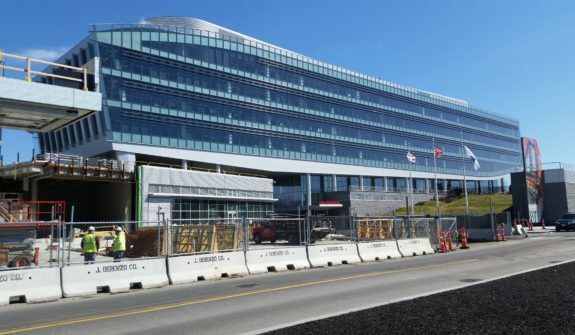 HSH also provided construction management planning, temporary traffic control, permitting, and utility installation coordination for the Boston Landing project (formerly New Brighton Landing; New Balance). 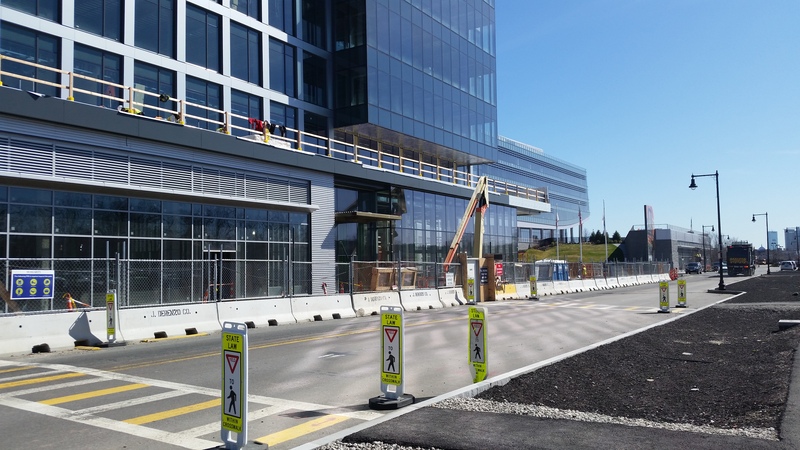 HSH assisted the general contractor with an adaptive construction management plan to mitigate impacts on a nearby, highly-utilized parking garage. 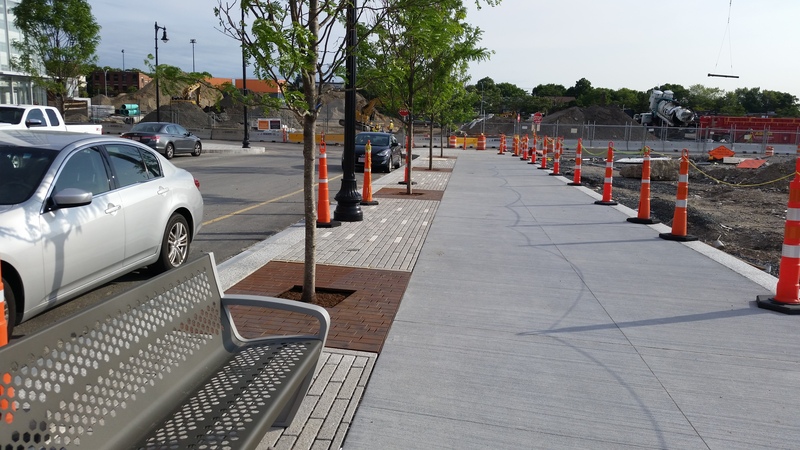 Utility installation presented challenges to maintain roadway connectivity while installing water, sewer, and communications infrastructure. 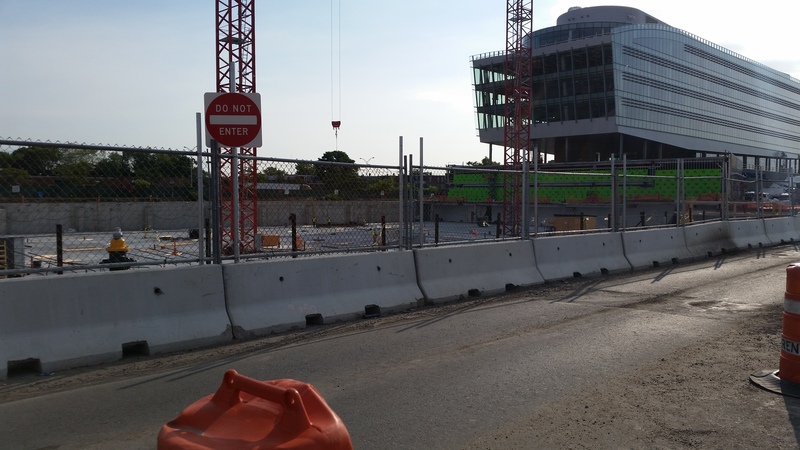 HSH is continuing to work with the Project Team in the design, permitting, and construction of roadway, sidewalk, and bicycle accommodation improvements.